Union Public Service Commission (UPSC) has declared the final result of National Defence Academy and Naval Academy Examination (II) 2016. 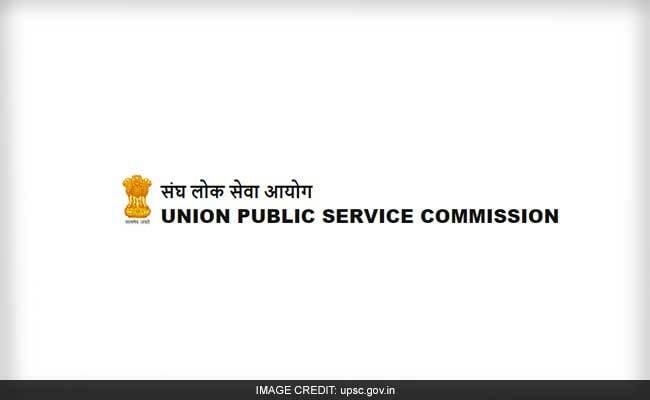 New Delhi: Union Public Service Commission (UPSC) has declared the final result of National Defence Academy and Naval Academy Examination (II) 2016. A total of 548 candidates have qualified the written test held on 18 September 2016 followed by interviews held by the Services Selection Board, of the Ministry of Defence. The examination was being held for selecting eligible candidates for admission to the Army, Navy and Air Force wings of National Defence Academy for the 138th Course and Naval Academy for the 100th Indian Naval Academy Course (INAC). The course will commence from July 2017.